Gold plated Ear to ear Very thin link chain. 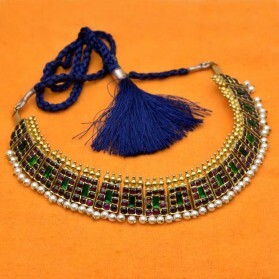 This traditional ear to ear Kan Chain used in all kinds occasions like marriages poojas, festivals and Wedding functions . Gold plated Ear to ear thin link chain. 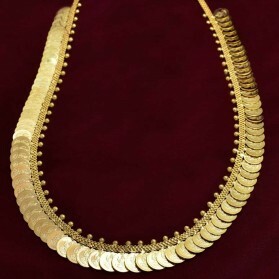 This traditional ear to ear Kan Chain used in all kinds occasions like marriages poojas, festivals and Wedding functions . Elegant gold plated Ear chain. 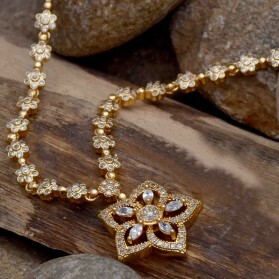 This traditional ear to ear Kan Chain used in all kinds occasions like marriages poojas, festivals and Wedding functions. Alluring gold plated ear to ear thin hearts ear chain/matti/mattal. 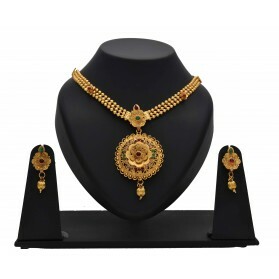 This traditional ear to ear Kan Chain used in all kinds occasions like marriages poojas, festivals and Wedding functions. 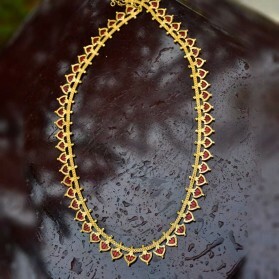 Gold plated ear chain/Matti/Kan chain with leaf like motifs. 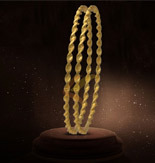 This traditional ear to ear Kan Chain used in all kinds occasions like marriages poojas, festivals and Wedding functions .